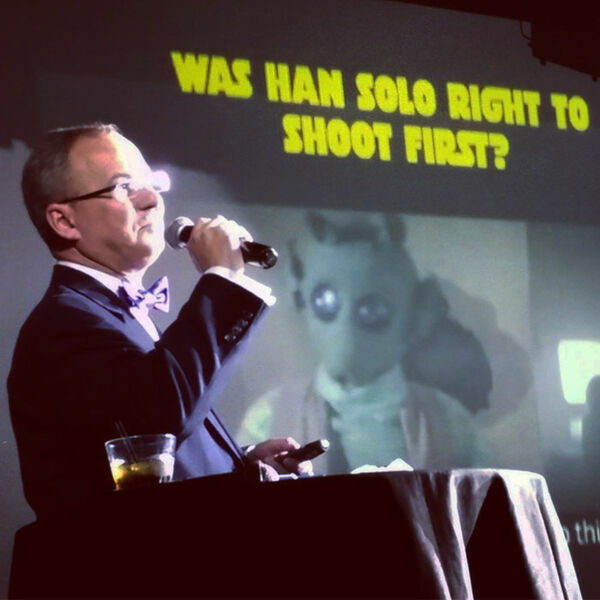 Star Wars Law with Joshua Gilliland, Esq., recorded live at Nerd Nite East Bay on February 26, 2018. A big thank you to Scott and Rick for having Josh as a guest speaker. Tune in to discuss Droid Rights, the Insanity Defense, Hate Crimes, and Self Defense in the context of Star Wars.